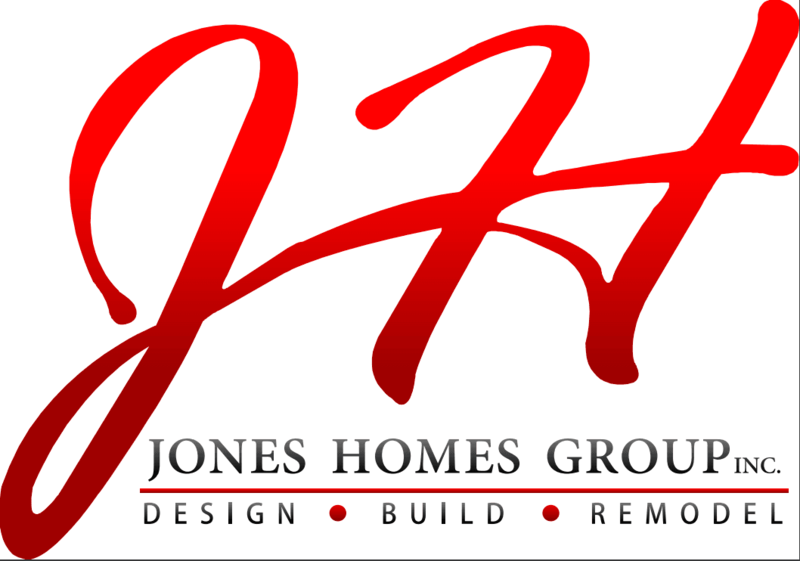 Jones Homes Group is a full-service residential and commercial remodeling company specializing in large and small scale home remodeling projects and tenant fit outs. With our skilled craftsmanship, we are able to customize your office for your needs. Please browse through the portfolio categories and view our completed projects to get ideas for your office renovation. Don't know where to begin or what you need remodeled? We offer a free consultation and project proposal to help you get started. We can do as many or as few changes to your office as you need.